The sun may have been shining over the Easter holidays but these tiny skiers were hitting the slopes. 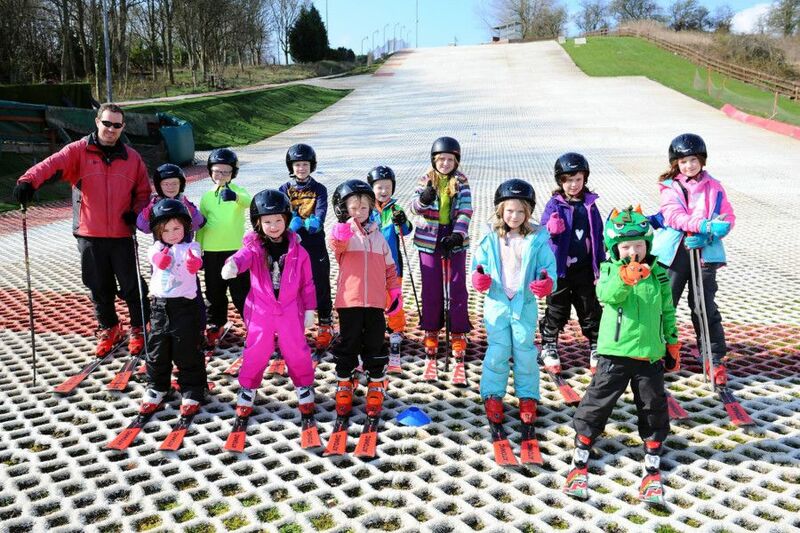 Youngsters of all ages were taking part in lessons at Falkirk Community’s Trust’s artificial ski slope at Polmonthill. The youngsters were put through their paces by qualified instructors to learn skills to use on snow and artificial surfaces. Polmonthill boasts a 100 metre ski slope and a 20 metre nursery slope. Both are floodlit and offer year round, all weather skiing and snowboarding. Polmonthill Snowsports Centre, April 9, 2019. Pictures by Michael Gillen.